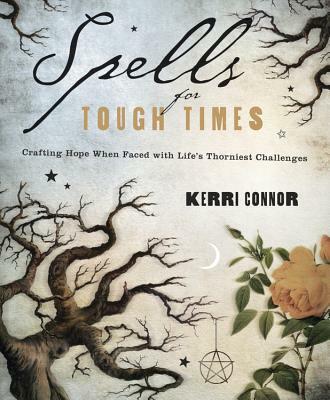 Kerri Connor (Chicagoland, IL) is the High Priestess of The Gathering Grove, and has been practicing her craft for twenty-five years. She is the author of three other books of magic, and her writing has appeared in The Blessed Bee, Sage Woman, PanGaia, and New Witch. She runs The Pagan Review, a website that provides reviews of Pagan products. She also recently started Nurturing Necessities, a non-profit charitable organization.